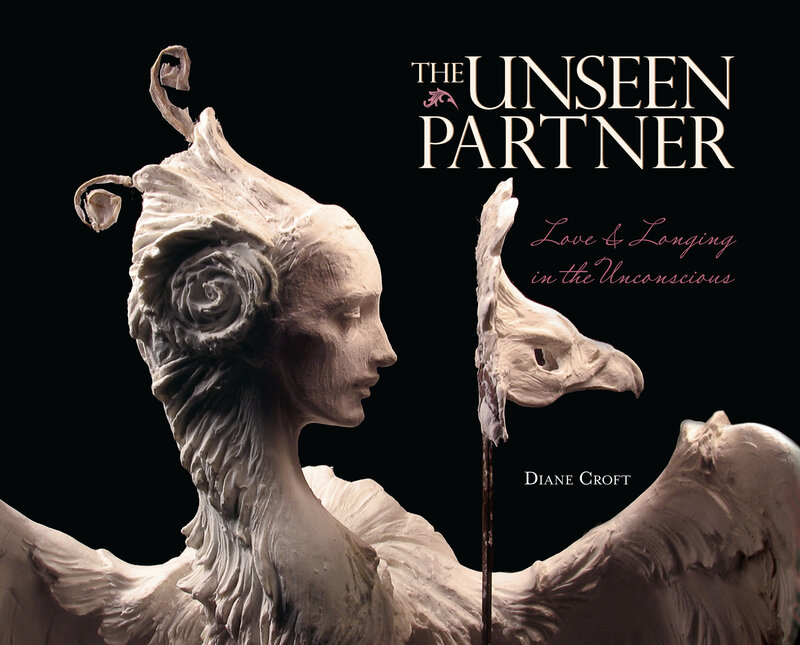 The Unseen Partner by Jung Center Member, Diane Croft, has just won the prestigious 2016 Silver Nautilus Book Award – its fourth award this year, including the 60th New England Book Show Award, the Reader Views Literary Award, and the 2017 Next Generation Indie Book Award. 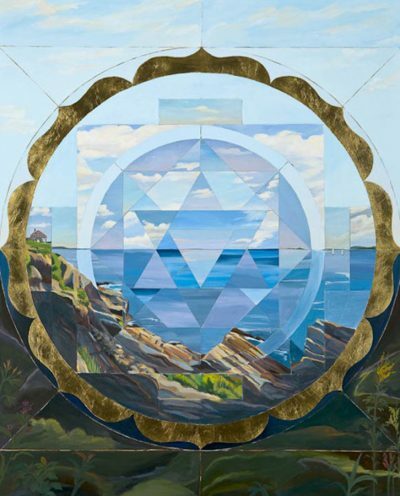 Those members who were present described it as one of the most meaningful of the Center’s Tools of Individuation series. We wish to acknowledge the passing of one of our dear members this month. Susan Matthews died peacefully in her sleep on March 11, 2017. Susan was active on our Board of Directors for the Jung Center and served as Membership Chair for three years, offering her many talents to the growth and service of the Jung Center and our members. After receiving her Bachelor’s Degree in Education from the University of Maine, she pursued her professional life in the field of Education, most recently as Administrator of Special Needs in Lisbon. 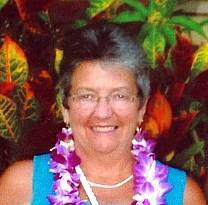 Susan had many interests; she was an avid gardener, traveller, walker, and active in community service. To read Susan’s obituary, please click here. We have recently learned about the passing of long-time member of the Maine Jung Center, Janet McCaa. She died quietly in her sleep on June 5th. Janet was a graduate of Wellesley College and Cornell Law School. In addition to her long list of personal and professional accomplishments, Janet had a keen interest in the ideas of C. G. Jung. She attended many programs at the Jung Center and had a particular interest in dream work and psychological type. For a time, she served on our Finance Committee and gave us valuable suggestions. We will miss Janet both personally and as an active, supportive member of the Maine Jung Center. To read Janet’s obituary in the Portland Press Herald, click here.